This was very interesting! 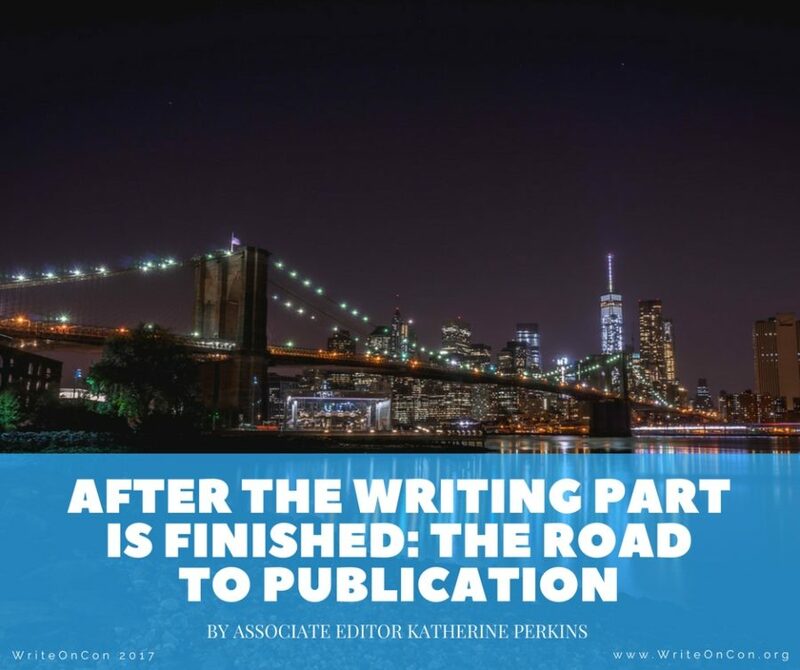 Thanks for sharing an inside peek of the publication process with us! I love these kinds of glimpses into the behind-the-scenes of the publishing world. Really helps ground things in reality. Thank you!